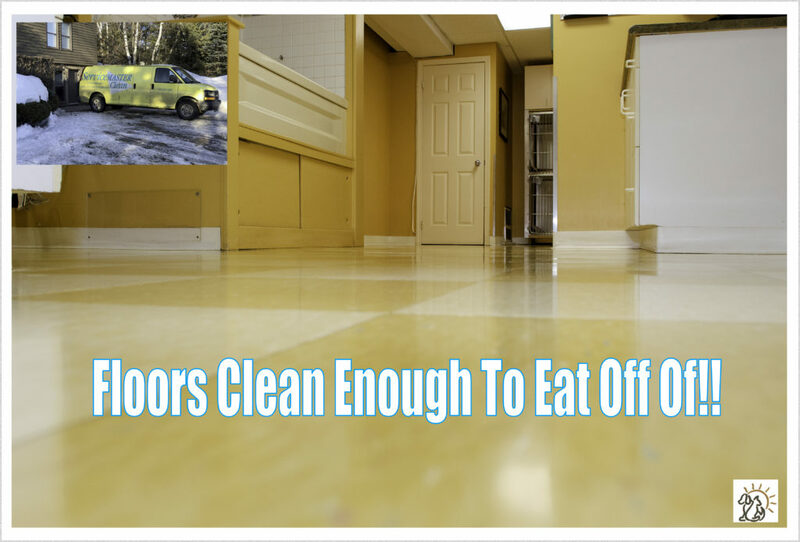 Floors Clean Enough To Eat Off Of! Did you know at Sault Ste. Marie Animal Clinic we vacuum and mop ALL our floors TWICE a day EVERY day? We might be kind of clean freaks but we believe cleanliness and hygiene in a veterinary hospital is extremely important!! For our patients (given their dining habits 😉) we believe the floor LITERALLY needs to be ‘Clean Enough To Eat Off Of’! !